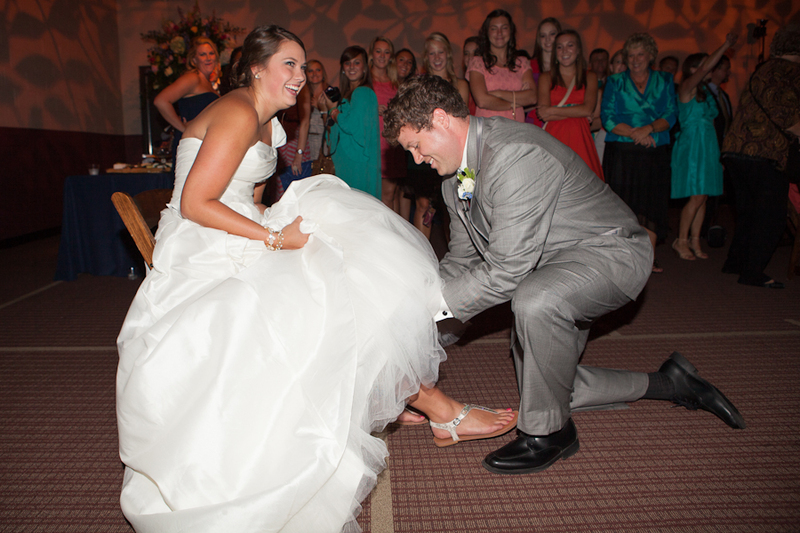 Liz and Benjamin were married on July 21, 2012 at Brentwood Hills Church of Christ which is also where they held their reception. It was a traditional church wedding with great food and fellowship and it kicked off a new chapter of their lives not just because they are newlyweds but because they just moved to Memphis where Benjamin is a first year law student this year. The ceremony was officiated by Benjamin’s father who was able to tell some stories about the bride and groom growing up and dating while imparting marriage advice. 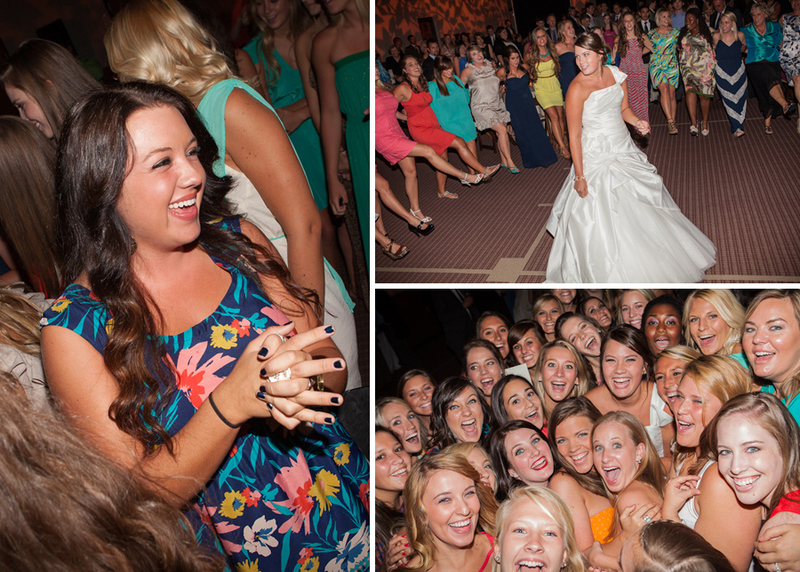 They had nearly 500 guests making it one of the largest weddings I’ve photographed this year. I always make an effort to capture photos of everyone in attendance, even if its just a table shot and I just couldn’t believe how far this reception stretched out. The main area of the reception was set up in a basketball gym but was completely transformed with by the amazing lighting which left shadows on the walls to look like foliage. 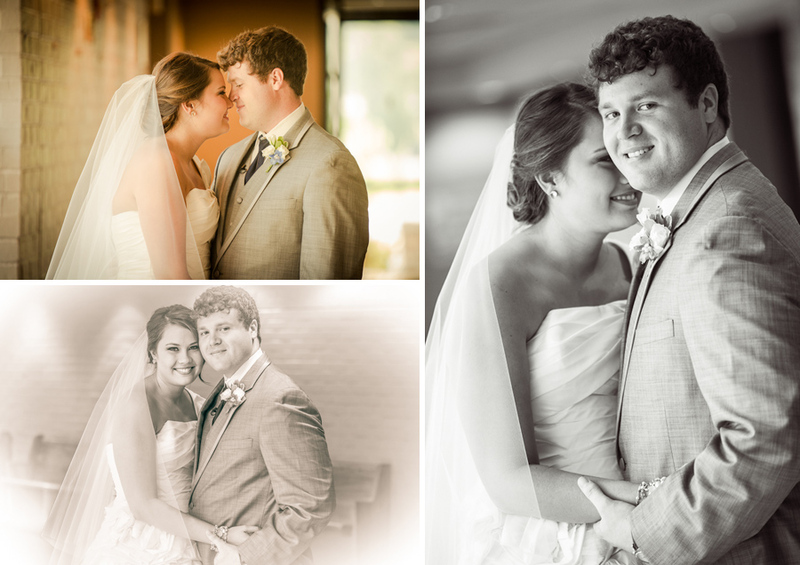 Due to some extreme heat outside we confined ourselves to shooting inside and did our best to take advantage of window light during the day as seen below in these shots of their first moments together in their wedding duds. We had a huge room devoted to the photobooth which stayed busy all evening. 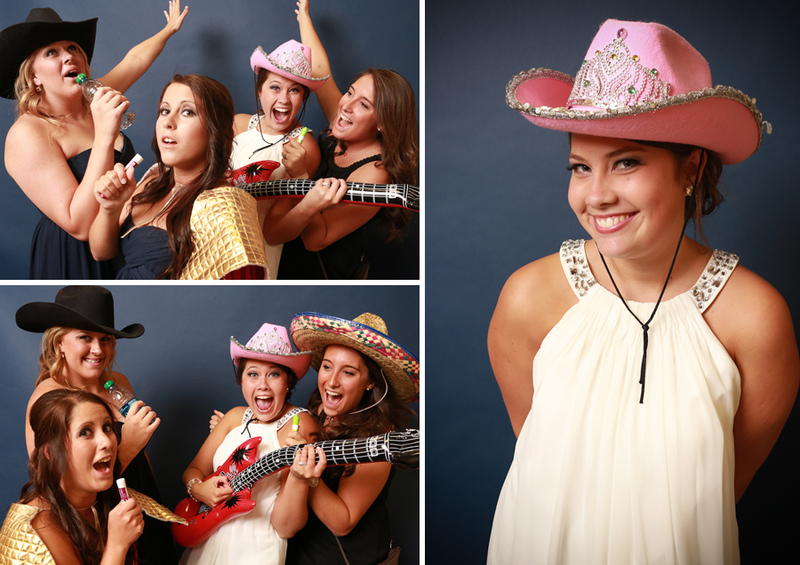 Especially at weddings without dancing, the photobooth can provide some extra entertainment for the wedding guests! 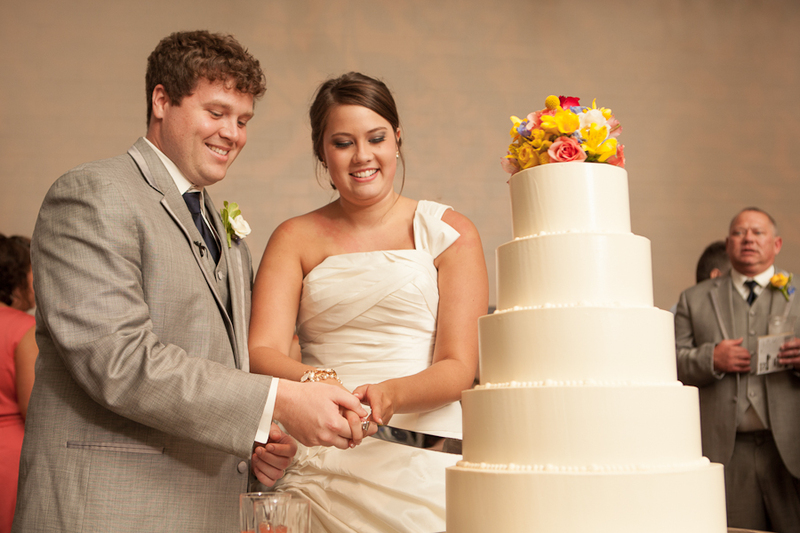 Best wishes to Liz and Benjamin on their new adventure together in Memphis! Amazing images!! It was so wonderful to see you again and work with you! 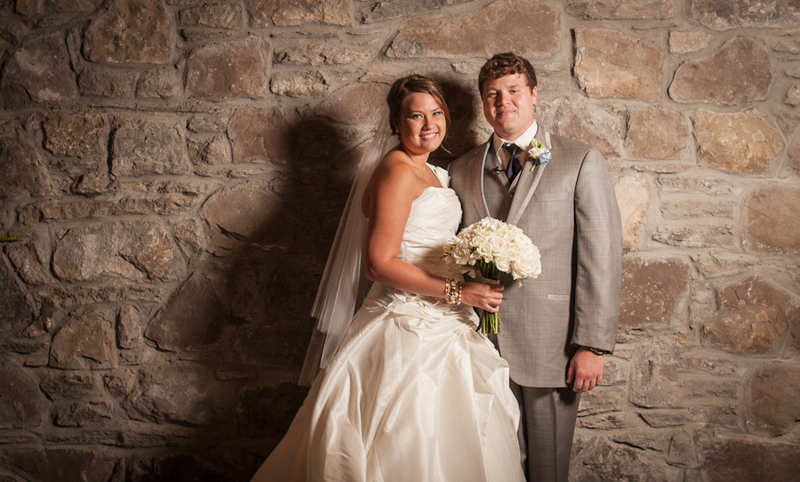 You did a fabulous job of capturing all the special moments of Liz and Benjamin’s blessed day!